Former champion Waylon Woolcock will use his experience to show young colleague Hennie Roux the ropes when they tackle the Liberty Winelands Encounter this weekend. In partnership with HB Kruger, Woolcock took the honours in 2017, but this time he will take the 19-year-old Roux through his paces. Since retiring from competitive racing in 2017, the 36-year-old Woolcock is focused on helping others and he has been mentoring Roux for about two years. “Hennie has always been bugging me about doing an event with him,” explained Woolcock. “Fortunately, these dates fit in with my schedule and we were able to take up this opportunity. 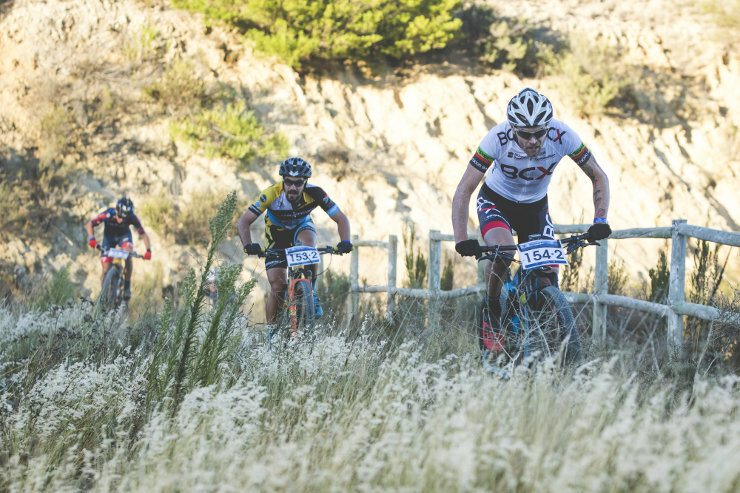 “A promising young rider who started his mountain-biking career relatively late, Hennie is a really hard worker and his dedication is second to none.